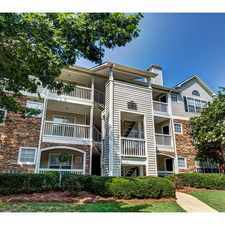 4645 Riverview Drive has a Walk Score of 55 out of 100. This location is Somewhat Walkable so some errands can be accomplished on foot. 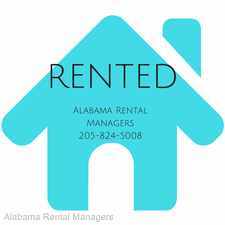 Gorgeous home for rent in Chace Lake Subdivision! 4 Bedroom, 2.5 bath, 2 car alleyway entrance garage with shelving for additional storage. Tons of upgrades that include hardwood and tile flooring on main level, granite counter tops, speaker system, alarm system (resident responsible for activation and service), fenced yard! 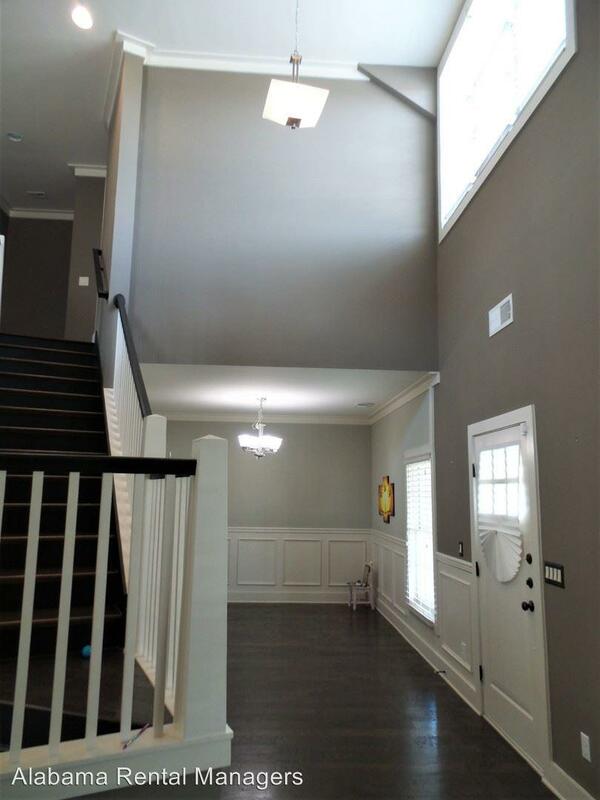 Covered front porch leads into 2 Story foyer entryway with built in bookshelves. 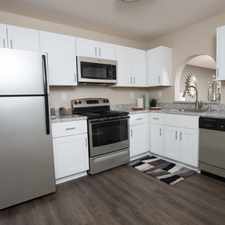 Open kitchen with stainless steel appliances, tile back splash, tons of cabinet space, large island with bar area and pantry for additional storage space. 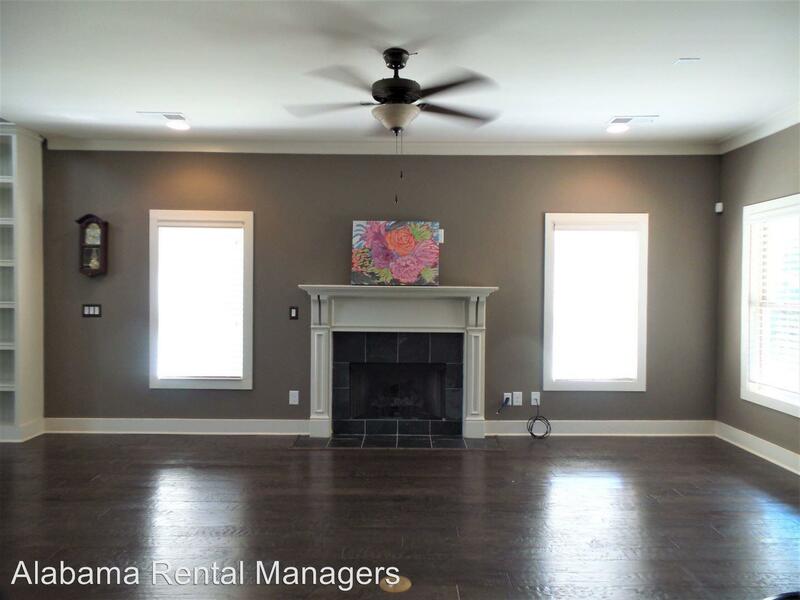 Living room directly off kitchen (great for entertaining family and friends) with gas fire place with tile surround. 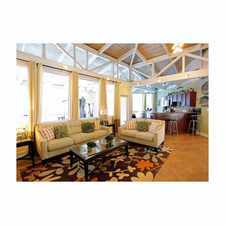 Spacious master bedroom on main level with french doors leading to a must have master bath. Master bath has separate double vanities, large garden tub, tile shower with 2 shower heads and extra large walk in closet. 1/2 bath and walk in laundry room with cabinets and sink also on main level. One of a kind stair case (with additional storage closet underneath) leads to 3 spacious guest bedrooms upstairs with small loft area (can be used for tv room, small office or play area) and full bath. Very private fenced back yard with covered patio and extended paved area, great for grilling and entertaining. Small pets allowed. Community amenities include walking trail, swimming pool and small play area. Residents to verify schools and utilities: Hoover schools, Alabama Power, Alagasco, Birmingham Water/Sewer, Hoover City Trash/Recycle pick up. Explore how far you can travel by car, bus, bike and foot from 4645 Riverview Drive. 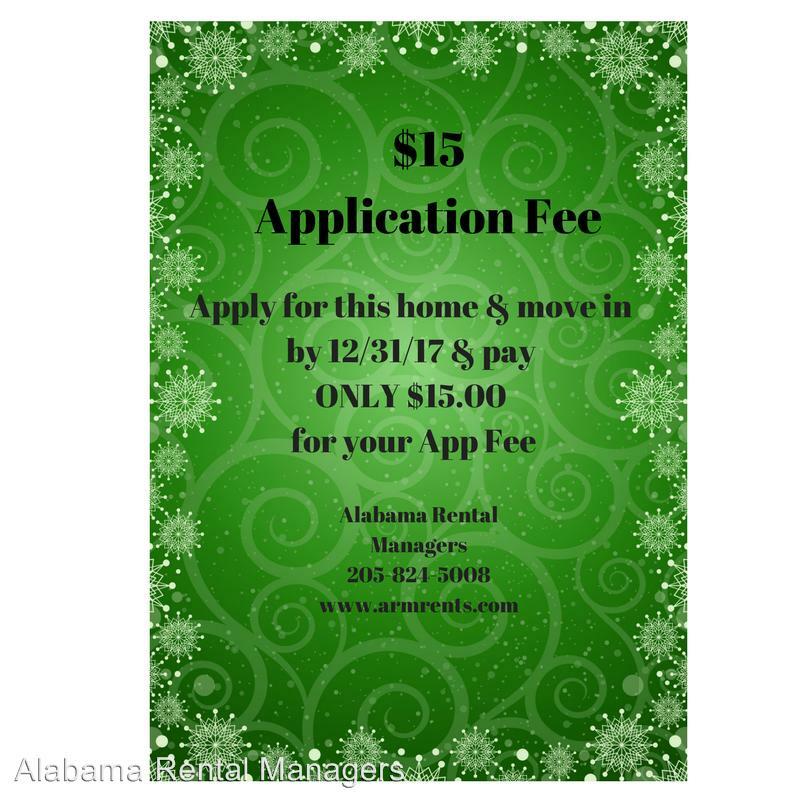 4645 Riverview Drive is in the city of Hoover, AL. Hoover has an average Walk Score of 17 and has 81,619 residents.